Nicaragua offers an excellent advantage to investors who wish to opt for a temporary or permanent visa. Applications must be submitted to the General Directorate of Migration and Aliens if the foreigner is in Nicaragua. Otherwise, the request must be submitted to the Nicaraguan Consular Service offices. It is important to note that all documents must be presented in Spanish. In order for your application to be processed, all required documents must be submitted. 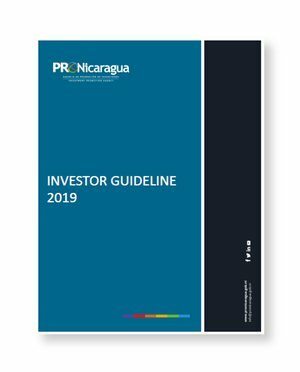 Foreigners are recommended to seek legal advice for further details on how to obtain immigration permits in Nicaragua or visit the Trámites Nicaragua website.